A quality rinse aid is a vital part of the dishwashing process. 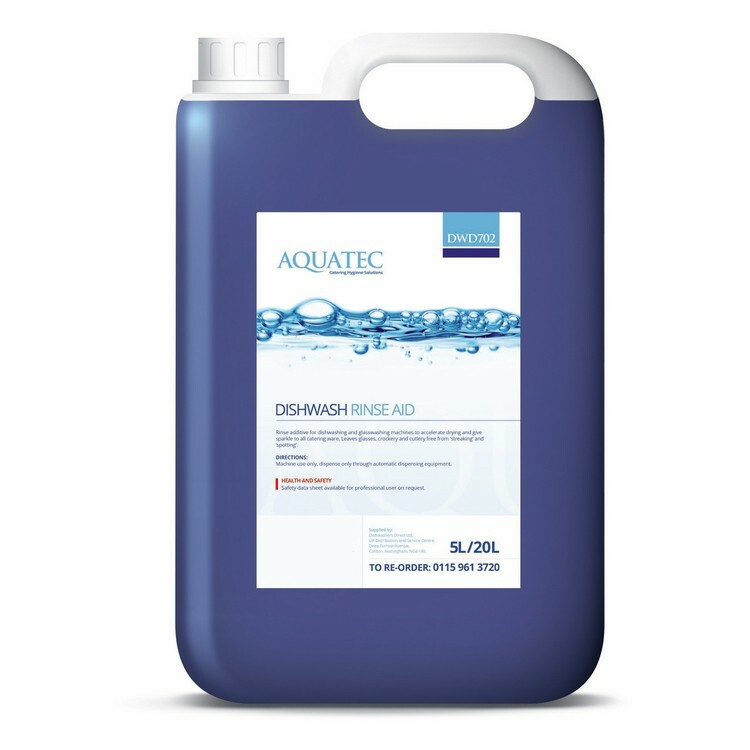 Our rinse aid solutions prevents any streaking or smearing on glasses, cutlery and crockery whilst ensuring rapid drying times and an immaculate professional finish for the dining room. The formula is designed to optimise the appearance of your glass and tableware and is best suited for use within a busy kitchen where reliable cleaning formulas are needed for consistent results.